The blessed month of Ramadhaan holds a very special place in the heart of every Muslim, and is eagerly anticipated by one and all. 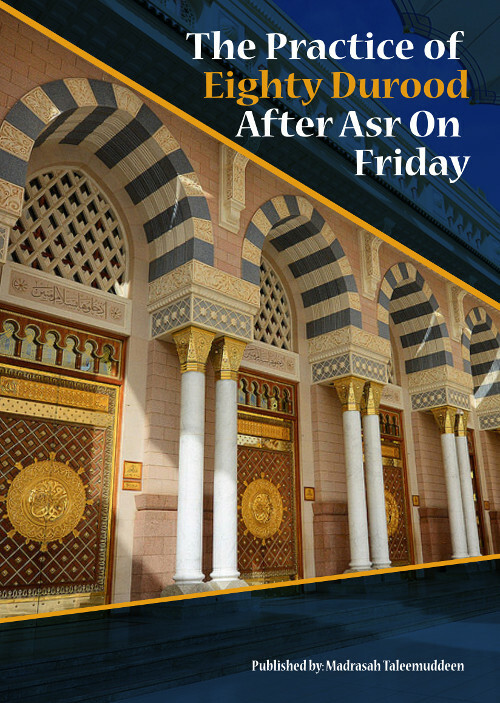 While most people are aware of the abundant blessings, special mercies and tremendous rewards that are on offer in this auspicious period, not all manage to capitalize on this opportunity and improve their relationship with their Creator during this month of mercy. In this regard, it is the pious servants of Allah Ta‘ala who truly understand the objective of Ramadhaan and the crucial role it plays in the life of a Muslim. They thus value every second of this blessed month and strive to gain maximum goodness and blessings from it. Shaikhul Islam, Hazrat Moulana Husain Ahmad Madani (rahmatullahi ‘alaih) is a personality who was loved by one and all, Muslim and Non-Muslim. There may be very few individuals in the Muslim world who have not heard his name nor admired his outstanding traits. Hailing from the noble family of Rasulullah (sallallahu ‘alaihi wasallam), with his roots in Madeenah Munawwarah, this great sun of Islam shone his radiance throughout the length and breadth of India, fighting for the cause of Islam and the freedom of the Muslims. He worked tirelessly as a mujaahid par excellence, striving to remove the oppressive British from India and to free the oppressed Indians from their evil clutches. 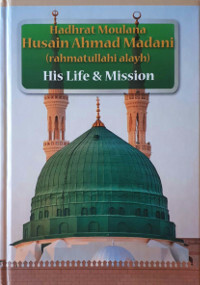 This biography briefly highlights the salient aspects in his life that serves as a motivation for us to strive selflessly for the Deen of Allah Ta‘ala. When a person has passed away, he becomes a lifeless body in the hands of others. They do with him as they wish. However, now that he is unable to do anything for himself, it is his right upon his near and dear ones, as well as those close to him, that all his matters pertaining to his last moments of life, as well as his ghusal, kafan, burial, winding of his estate and every other aspect relating to his death and after-death, be managed and undertaken in the most perfect way – the way of the Sunnah of Rasulullah (sallallahu ‘alaihi wasallam). In his mubaarak ahaadeeth, Rasulullah (sallallahu ‘alaihi wasallam) has encouraged his Ummah to recite abundant durood upon him and he has explained that through reciting durood, they will receive great virtues and blessings from Allah Ta’ala. 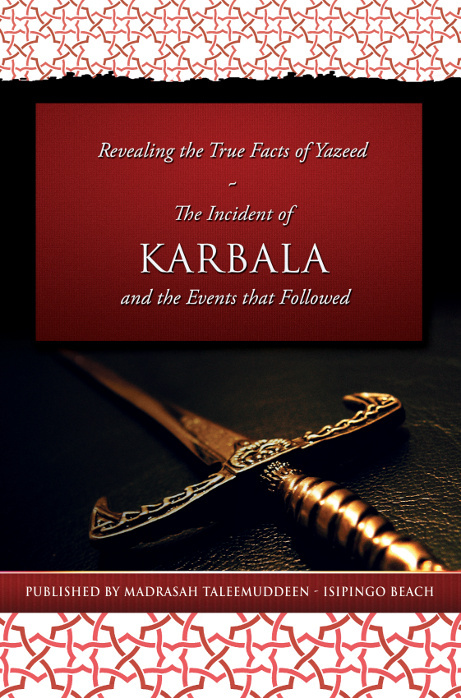 This book has been prepared to explain the incidents and events that occurred during the reign of Yazeed as well as to reveal the mainstream view of the Sahaabah (Radiyallahu Anhum), Taabi’een and the luminaries of the various eras of Islam regarding Yazeed. Hard copies are available from Madrasah Ta'leemuddeen. Contact Moulana Yacoob Salejee on (+27) 31 902 9916 between 9:30am and 11:30am. Among the giants of the recent past were Hazrat Moulana Muhammad Ilyaas Kandhelwi (rahmatullahi ‘alaih), Hazrat Moulana Ashraf Ali Thanwi (rahmatullahi ‘alaih) and Hazrat Shaikh Moulana Muhammad Zakariyya (rahmatullahi ‘alaih). The legacies of these three personalities became the means of the reformation of thousands around the globe. 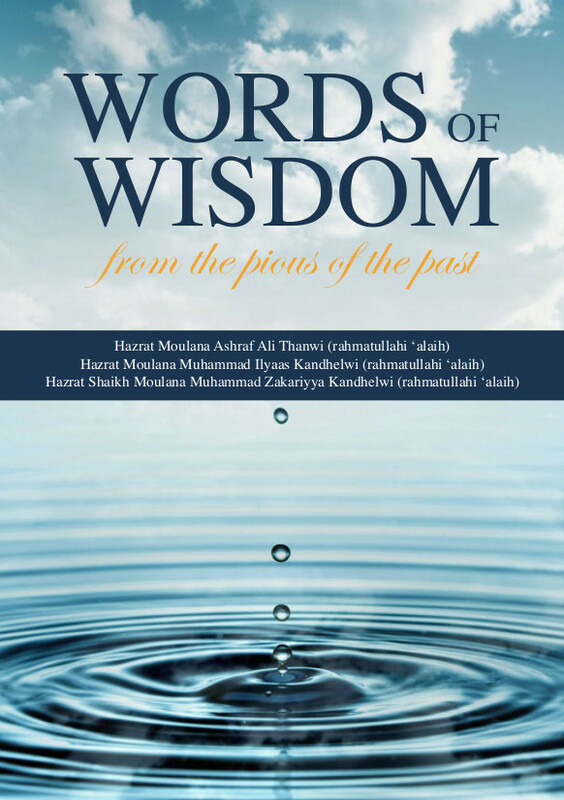 In the above book, titled “Words of Wisdom from the Pious of the Past”, some of their heart inspiring statements and golden advices have been translated from the Urdu language. A short biography of each of these personalities has also been included in this book which will give one a slight glimpse of their status as well as their works and achievements. All praise is due to Allah Ta‘ala alone for the priceless bounty of the Quraan Majeed. May our lives be sacrificed for the Quraan Majeed. Those who have been especially chosen by Allah Ta‘ala as a means to protect and safeguard His pure Book are extremely fortunate indeed. These special people are the huffaaz (plural of haafiz). They are a manifestation of Allah Ta‘ala’s Majesty and Power, that Allah Ta‘ala showered His mercy upon them and enabled them to commit the Quraan Majeed to memory. Memorising a book as voluminous as the Quraan Majeed is indeed a miracle — a miracle of the Quraan Majeed which Allah Ta‘ala has made manifest through His special servants. Our most beautiful deen has given us complete guidance and bestowed us with the most perfect way of leading our lives. Among the occasions in which the guidelines of deen are most tragically neglected is the occasion of nikaah. The blessings of this great ‘ibaadah are destroyed due to an abundance of sinful activities. 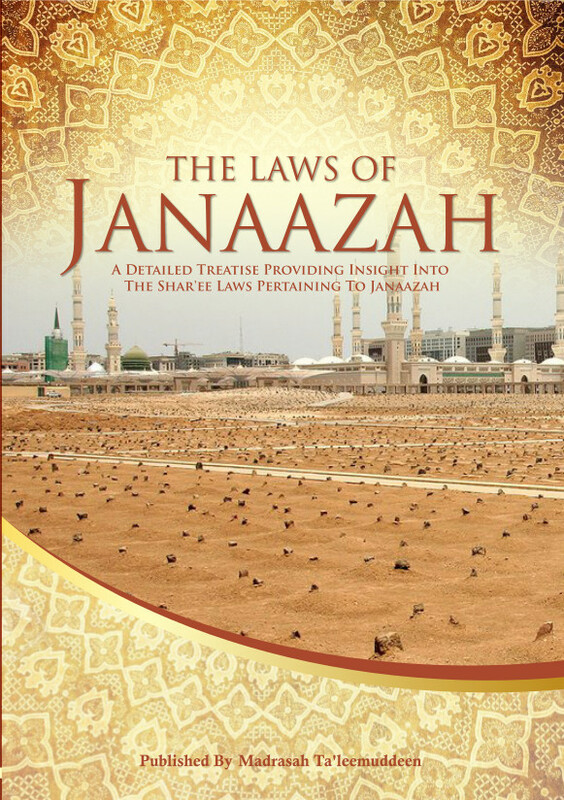 This booklet is a consolidated transcript of two talks that were delivered by Hazrat Moulana Muhammad Ilyaas Patel Saheb (daamat barakaatuhm) on this most pertinent topic in an effort to enlighten the Ummah of the importance of conducting our nikaahs in the simple, sunnah manner and to highlight the harms of having extravagant weddings and indulging in haraam activities. 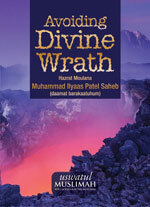 Hard copies are available from Madrasah Ta'leemuddeen bookshop.